I'm cruising down to the South West of France tomorrow to do the whole Christmas, family, overeating, under exercising, constant state of mild drunkenness thing... should be nice. I'll also be meeting my newest nephew for the first time (the one who waited for me to leave Madrid to be born, so I'm not sure he's quite as keen on meeting me come to think about it...).I won't be blogging while I'm down there but I will be shooting so I'll have a bunch of material for when I get back. I'm also going to post '11 from 2011' to kick off next year - I'm quite looking forward to selecting the best moments. It's been a pretty good year. 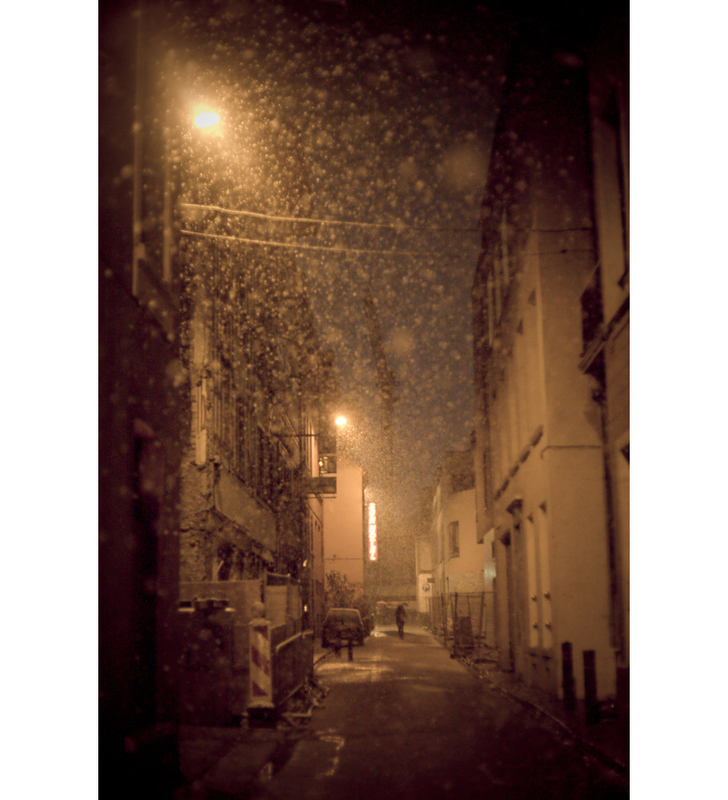 In the meantime the weather has been pretty mild in Brussels but we did have one evening of proper snow... so that's my xmas card of sorts.